Waste Management Inc., the largest U.S. waste company, agreed Monday to buy Ponte Vedra-based Advanced Disposal Services Inc. for $4.9 billion. WJCT News partner the Jacksonville Daily Record reports Houston-based Waste Management will pay $33.15 a share to buy Advanced Disposal, which closed Friday at $27.14. Advanced Disposal went public in 2016 at $18 a share. The purchase price includes the assumption of $1.9 billion in debt. Advanced Disposal moved into a new headquarters building in Nocatee in Ponte Vedra in 2013. The Monday morning announcement did not give any details about what will happen to the headquarters and its employees after the merger. Advanced Disposal, with $1.56 billion in revenue last year, has about 6,000 employees with operations in 16 states. Waste Management had $14.9 billion in 2018 revenue. “With this acquisition, we will grow our asset footprint to serve more customers and communities and generate significant growth and value creation opportunities for Waste Management’s shareholders and our combined company’s employee base,” Waste Management CEO Jim Fish said in a news release. 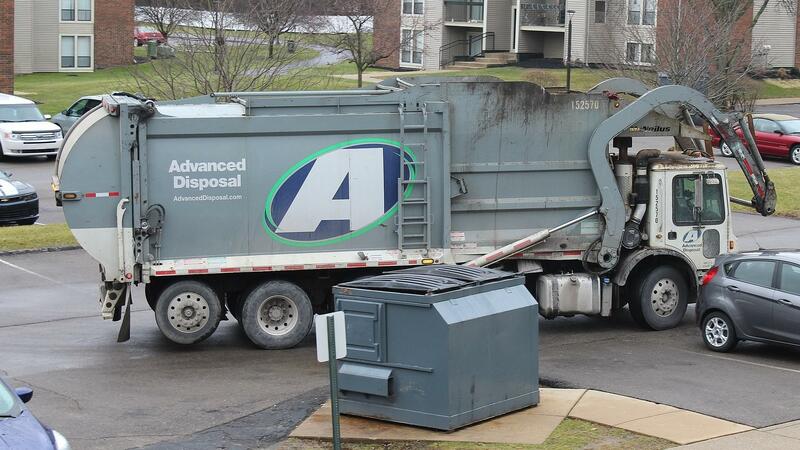 “We view Waste Management as an industry leader with one of the most respected brands in the nation,” Advanced Disposal CEO Richard Burke said in the new release. “This acquisition stands as a testament to the strength of the Advanced Disposal business and brings together two strong waste management teams with extensive environmental services expertise to better serve our customers and communities,” he said. With the Republican National Convention coming to Tampa, local law enforcement is calling for all hands on deck to help with security. They’ve even enlisted the help… of the city’s garbage men. The concept is simple: drivers trained by local police and a former FBI official look out for security threats during the convention.